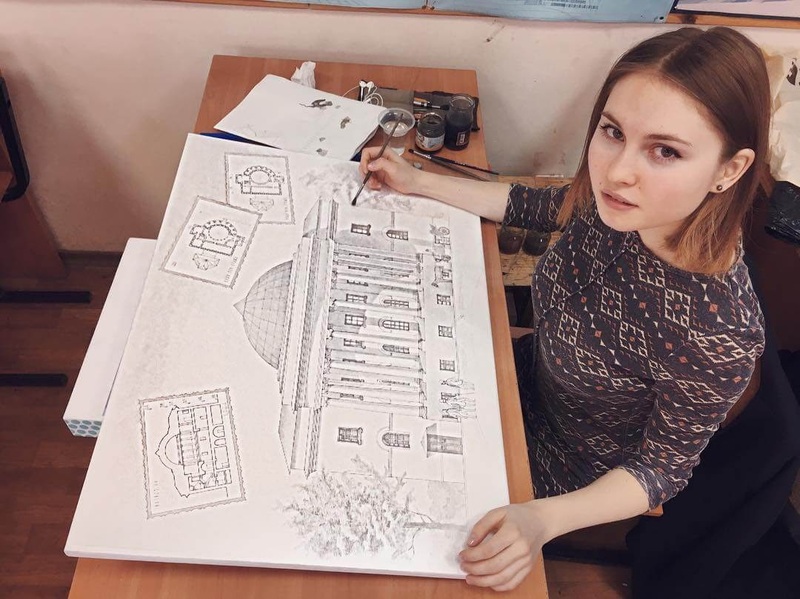 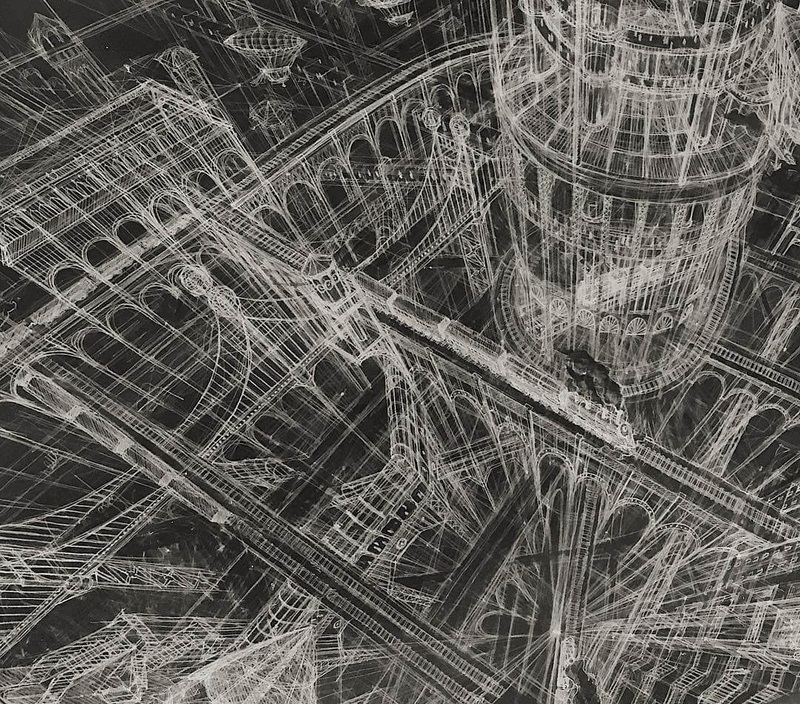 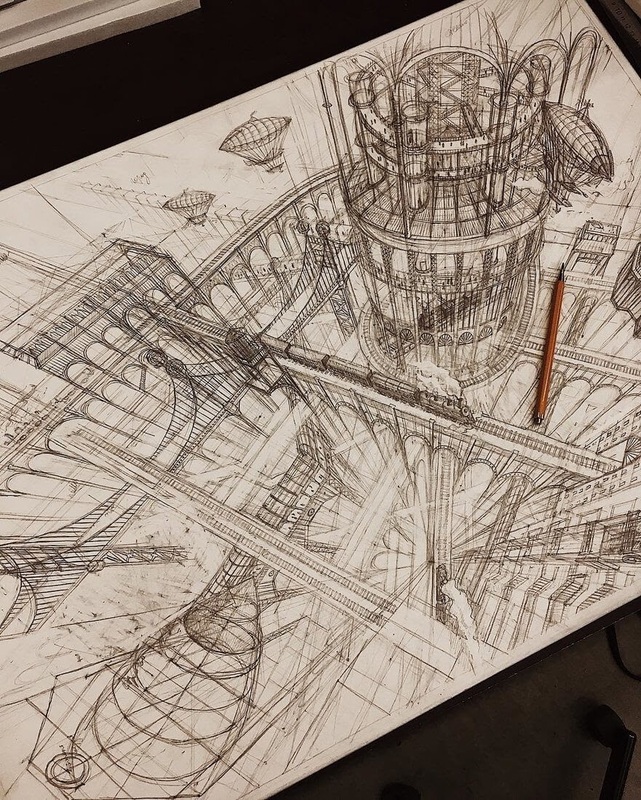 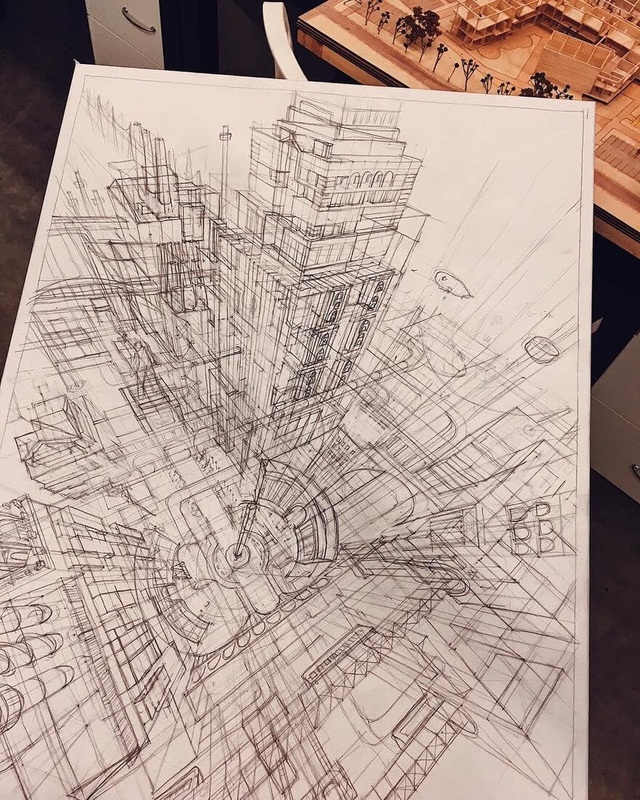 Russian Architectural student that brings us 3D drawings, with plenty of spacial awareness. 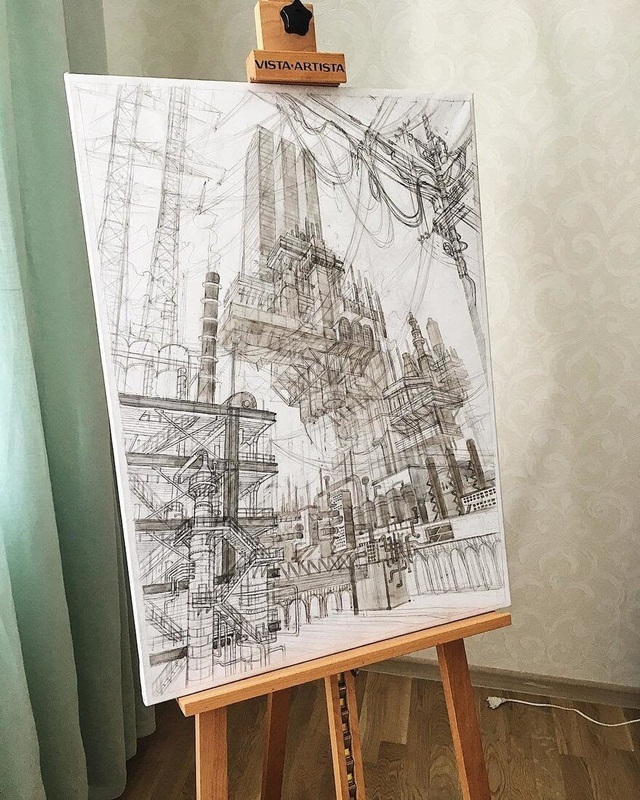 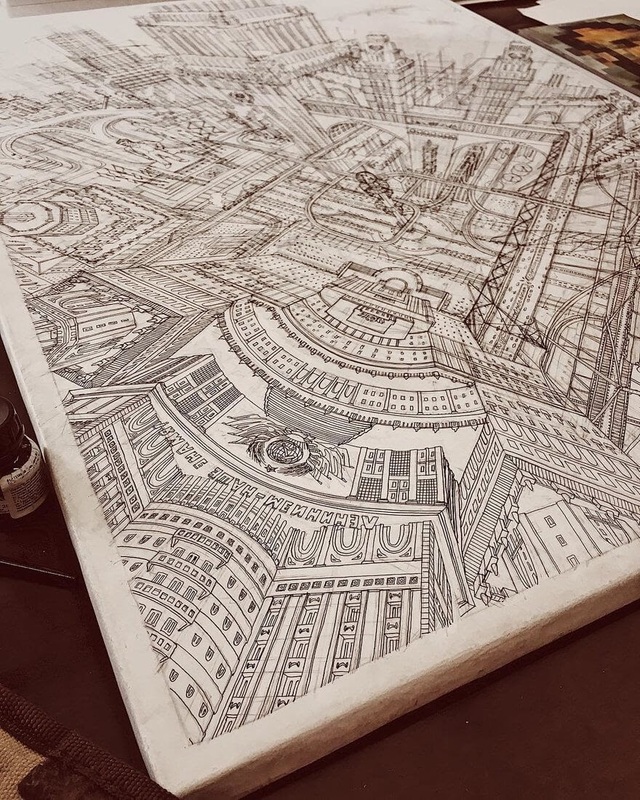 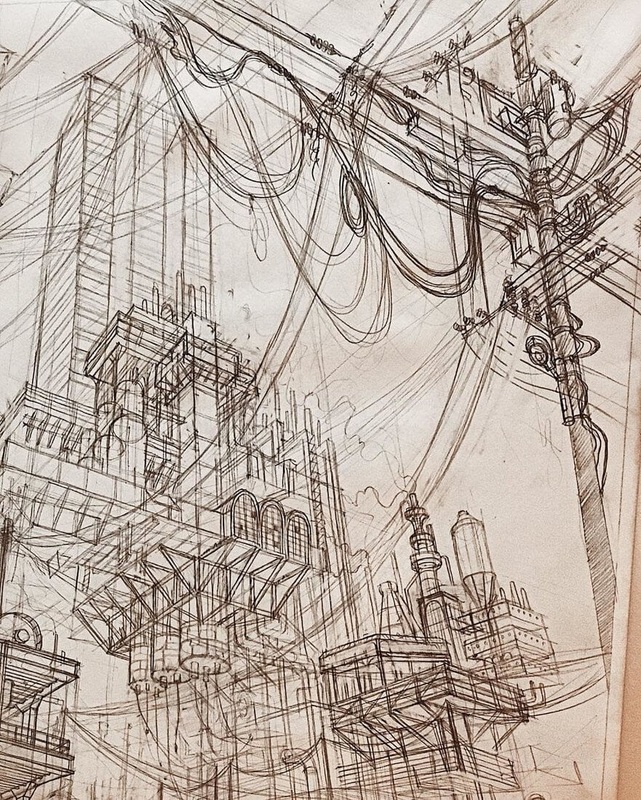 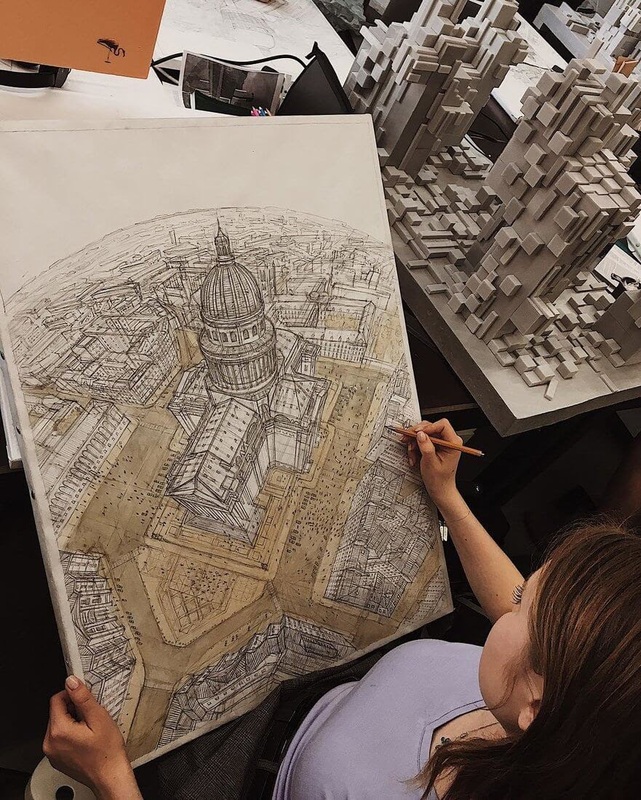 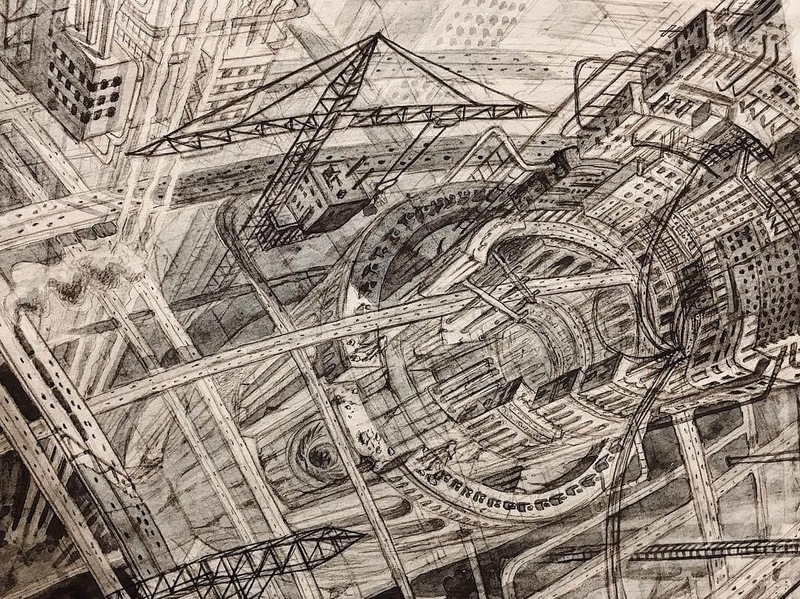 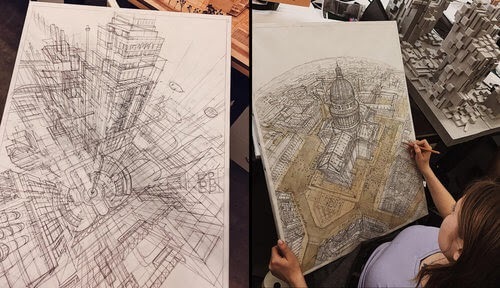 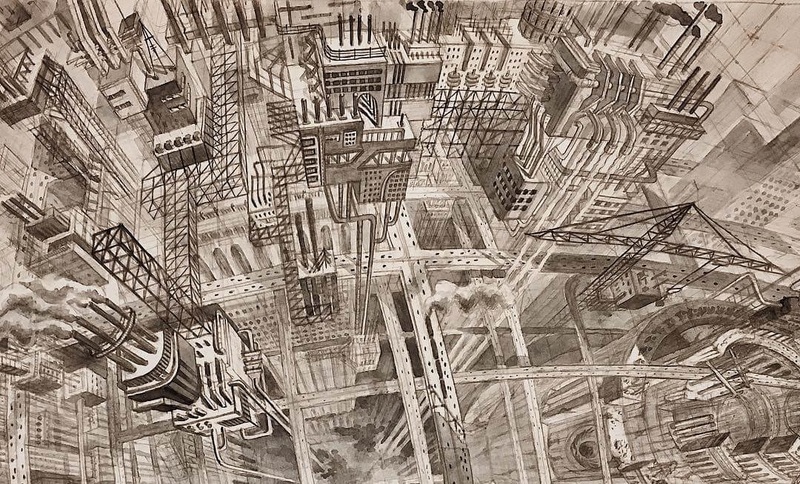 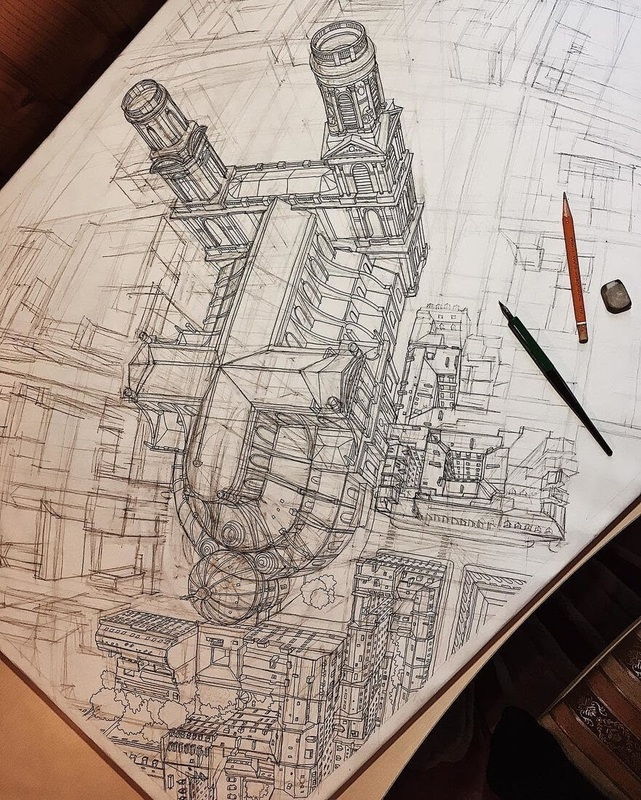 Aysylu Zaripova (Айсылу Зарипова) creates these large, complex and beautifully detailed drawings, of fantasy cities and city blocks. 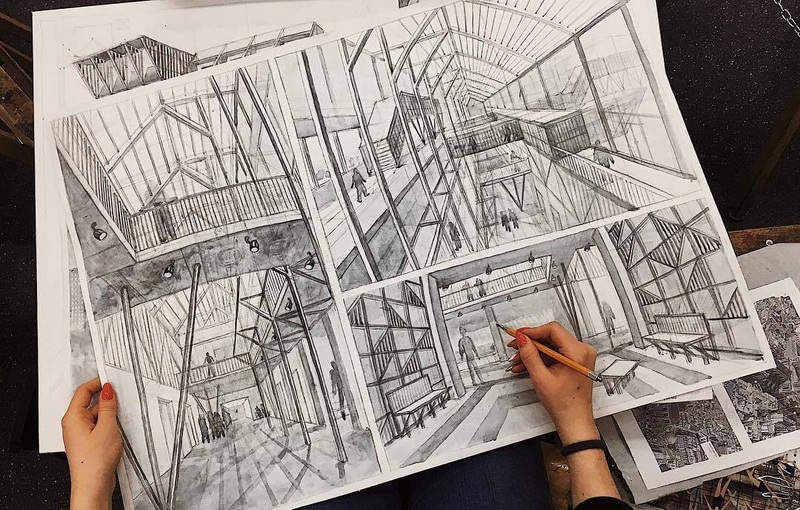 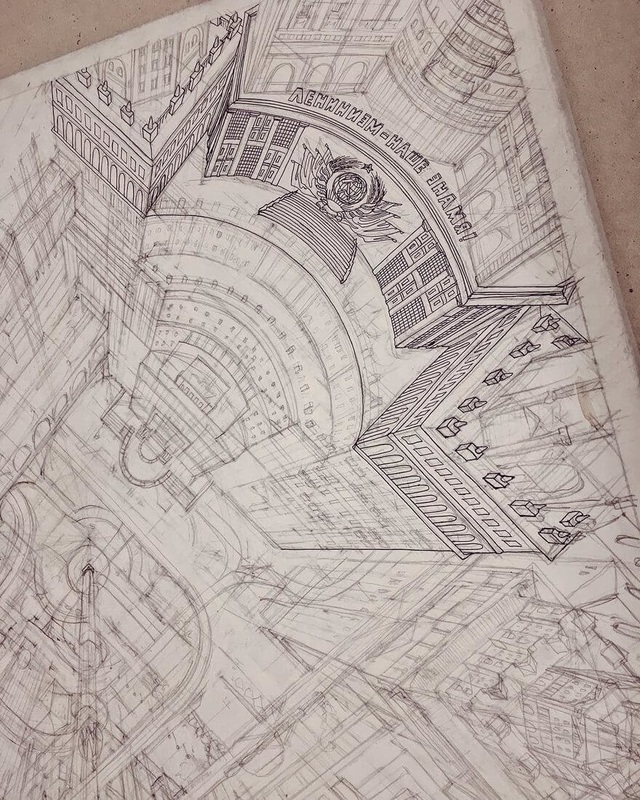 In the photos that include her, you can see, just how big the sheets containing the drawings really are, plenty of space to really analyse the intricate infrastructure, that connects each building into a cohesive piece of art.